I have been working on finding household cleaning supplies and toiletries that are safe to use on or around our grandchildren. Of course I would like each one I find to be safe, healthy, eco friendly and last but most important I want the products to do the job up to my standards. This is where EcoStore USA comes in to help me in my search. I tried two of their products for a little over a week. The first product I tried was the Cream Cleanser. This cleanser cleans baths, sinks, stainless steel, chrome, tiled and laminated surfaces and glass stove tops. Cleaning glass stove tops is why I chose to review the Cream cleanser. The cleanser is plant based and is lightly lemon scented. As you all know I traveled home this week and I had the pleasure of cleaning my glass stove top. You see grandpa is an awesome cook some of our family even call him our family chef. On the other side grandpa is not the best at keeping my glass cook top shiny. Well, actually I started cleaning the left front burner when I realized I needed some photos. I hope you can see the difference. It was hard to take the shots with the reflection of my wall paper in the glass. I was happy with the results the white rings around the burners are now white again. What do I like about the Cream Cleanser? 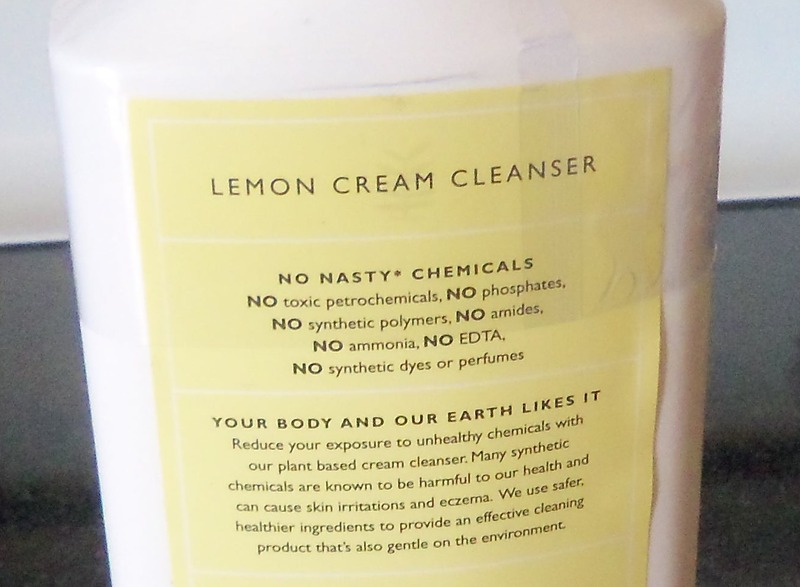 It is plant based and does not contain nasty chemicals.I like the lemon scent. It worked just as well as the glass stove top cleaner that I have used before. I had to scrub just as hard with this cleanser as I had to with the chemical laden cleanser I used previously. What do I not like about the Cream Cleanser? Hmm, I wish it would scrub surfaces with out my help. Seriously, I have no complaints.I would defiantly purchase this product in the future. The other product I selected to review was the Rose & Cardamon Body Wash. 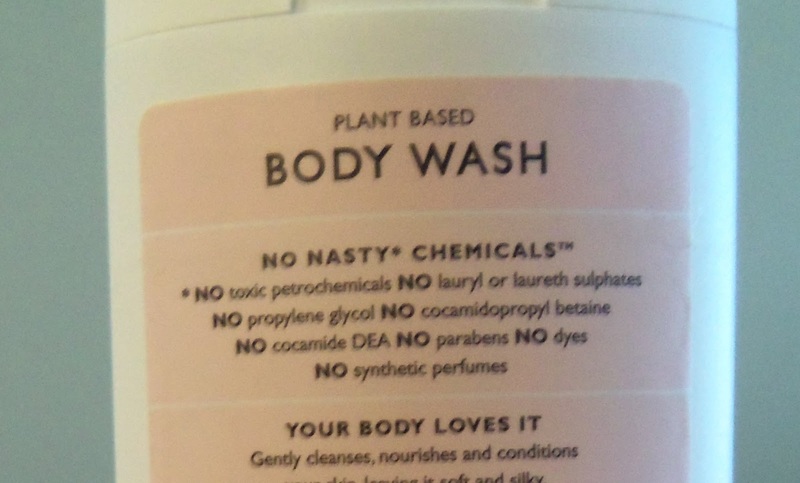 I have a very nice body wash I like that is not scented but it is also not chemical free.I wanted something good for sensitive skin and this body wash fit the bill. It is made with certified organic essential oils and does not contain sodium lauryl sulphate, artificial dyes, perfumes or preservatives. What do I like about the Rose & Cardamon Body Wash? I like the scent it is delightful. The body wash foams up nicely and rinses off easily. 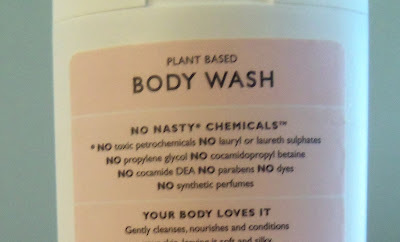 What do I not like about the Rose & Cardamon Body Wash? The body wash is not as thick as I am use to. I like a thick creamy body wash. Well, perhaps with out the chemicals to thicken the soap it would naturally be thinner. As I said it foams up nicely so I can do with out the thick creamy chemicals. I would defiantly purchase this product in the future. I received the products mentioned above for review from Eco Store USA. No compensation was received for this review. I only recommend products or services I use personally and believe will be good for my readers. I am with you on the products working. I like using environment friendly products..... BUT THEY GOTTA WORK. What a helpful review!!! I love products that are safe and do a great job. I'm already a fan of this company and their great products! I've really gotten into safe and environmentally-friendly cleaning supplies...these look great! Thanks for the great review! Thanks for the review! We need some of that cleaner! We've always had gas stoves until we moved into our current house last summer. Now we have a really nice electric stove with a glass top and I'm always scared when I clean it. 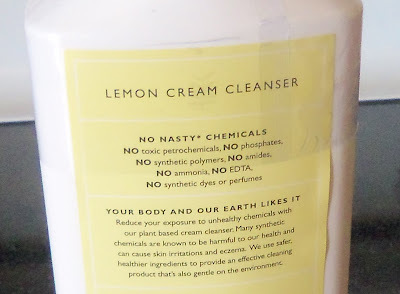 The "natural" cleaners I've tried are ineffective and the regular cleaners seem really harsh and I worry about scratching the glass! My preference is to use all-natural products, both for house cleaning and personal care, but I don't like gambling on whether or not something will work. I'm glad to hear that these actually work!